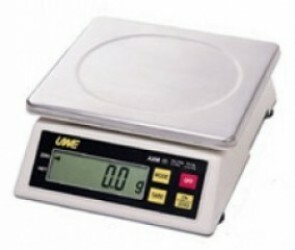 Weigh straight out of the box without the need of a power supply. Batteries included last up to 5000 hours !! SKU: xm-eco-bench-scale. Categories: Bench Scale, Industrial, Table Top.